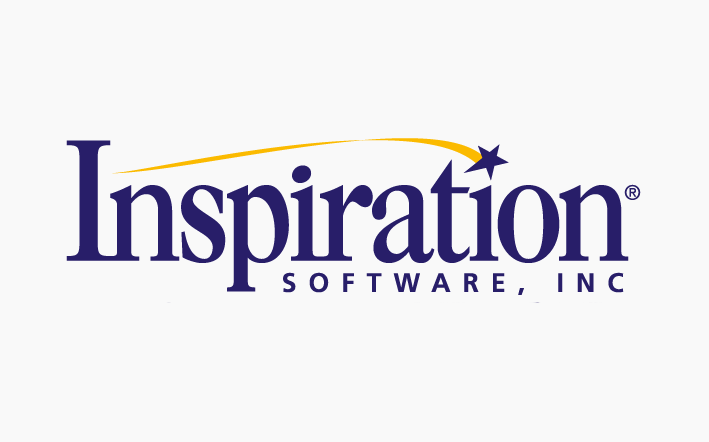 Our most recent project is a collaboration with mind mapping software providers Inspiration. Launchpad Creative devised the concept of the Study Map – a colourful and customised workspace that can be tailored to a student’s needs; a place where you can organise and access all your digital study resources. We were commissioned to create two videos exploring the concept, which you can find on our YouTube channel, Launchpad TV. We’ve already had some wonderful feedback from the guys at Inspiration and from our students that use it. We think it’s a great way to promote the user-friendly and intuitive interface that Inspiration offers.